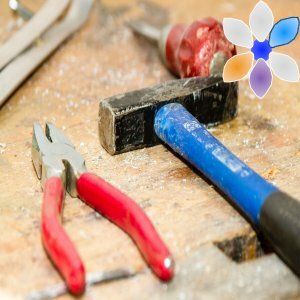 Sweden is implementing tax breaks and refunds on repairs in order to incentivize consumers to repair broken objects rather than replace them. This measure is intended to reduce waste and greenhouse gas emissions related to consumption. It also will help grow the service industry for home repairs, which may help immigrants without formal education to find jobs.